Seeking privacy yet not total seclusion? This gulf access oasis has it all. Clean and inviting, well maintained and ready for new owners! What's not to love? 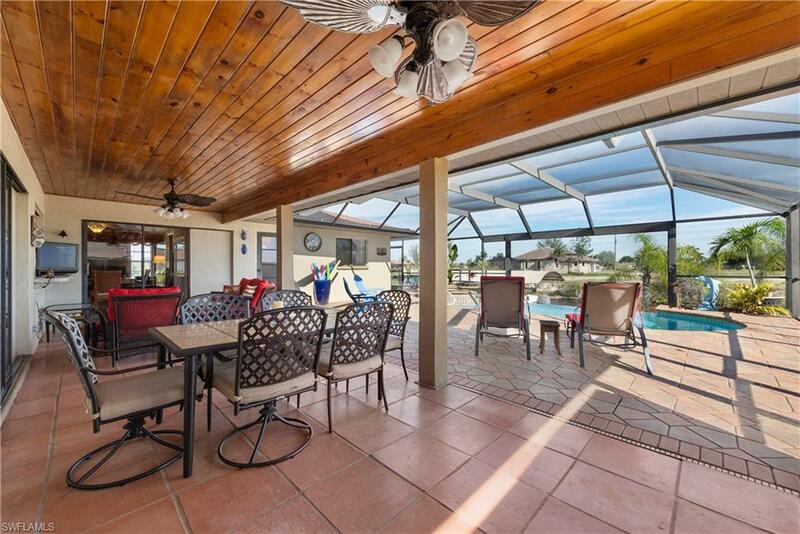 Huge screened pool cage and lots of beautiful lanai space for entertaining and relaxing! 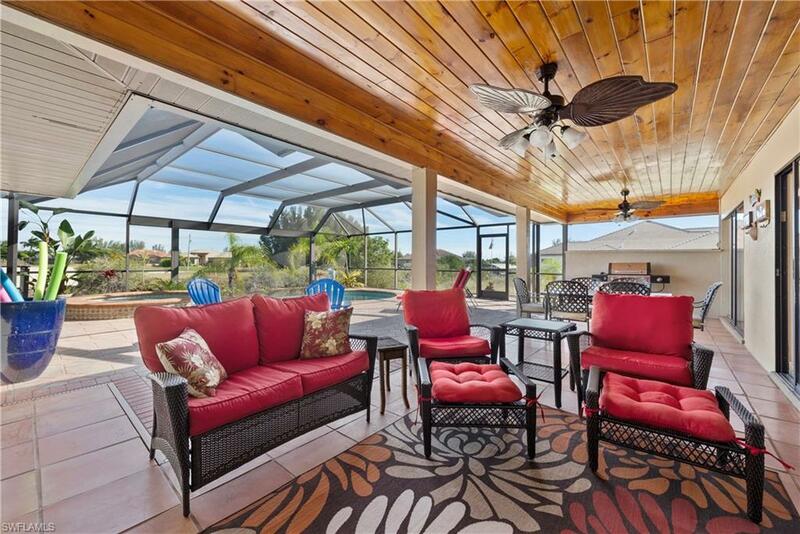 Stunning new wood ceiling is installed the entire length of the lanai -- giving it a rich, finished feel. 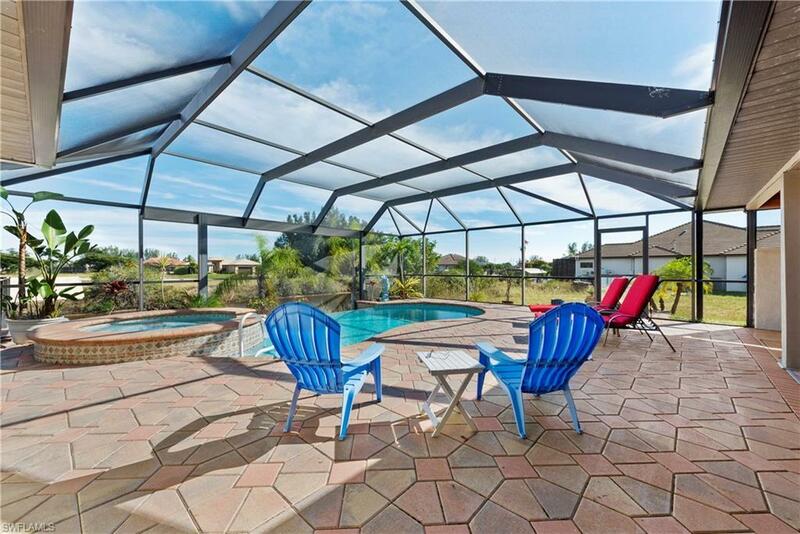 The outdoor living space easily combines with the indoors - Florida living at its finest! You are sure to enjoy the infinity-edge pool and built-in spa feature. Put your boat on the lift in your back yard under the new canopy. Eastern exposure offers the perfect time for early morning coffee on the raised deck overlooking the canal. New construction being built all around the neighborhood -- so it's a hot location. 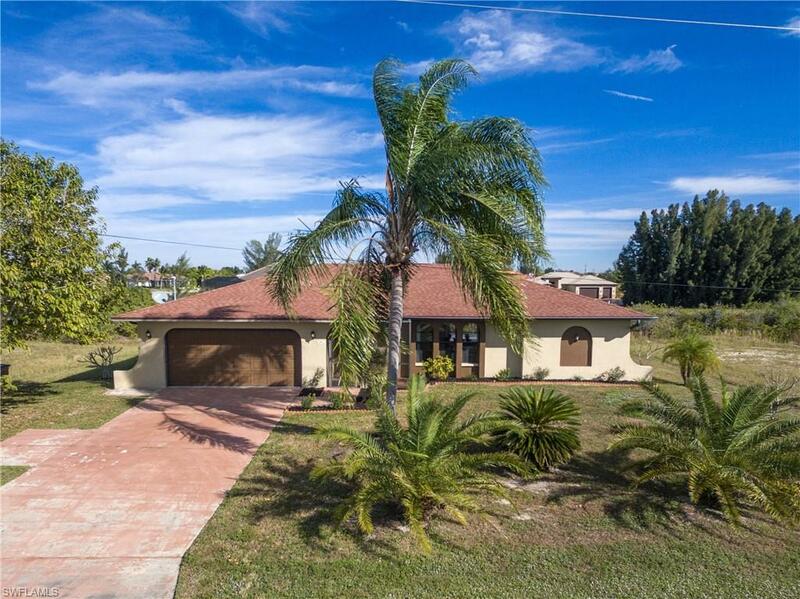 Only 3 miles to Publix Grocery store, shopping and restaurants. Brand new AC system in April 2018 completes this package. Make your private showing appointment today. Listing courtesy of Ann Stone of Pro Gulf Properties Llc.